Even though basic english is spoken in touristic hot spots, airports and tour offices it get's hard if you are in the cities, at busterminals and want to get in touch with locals. In general the people in South America are warm hearted, mostly very friendly and do their best even if your Spanish isn't perfect. They are also very proud people and will often ask for your opinion about their country – don't hurt the national pride! In general most countries in South America are less expensive than what we are used to in Europe – but some are more expensive, the same goes even for some attractions in cheaper countries. 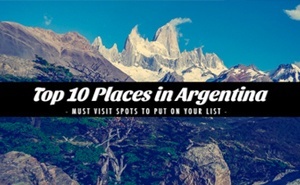 If I should make a list I'd say that Bolivia and Peru are quite cheap, Argentina (using US$) and Uruguay are average and Chile as well as Brazil are the more expensive countries. 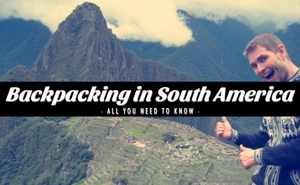 If you find a good mix between cheap and expensive countries and you sleep only in dormitories it is possible to calculate an average budget of 1000€ per month for backpacking in South America. 6 months before you leave you should consult your doctor to check your vaccine as some countries in South America require special vaccinations when entering. The earlier you take care of this the better as some vaccinations need a few months to have the full protection. It is hard to make a general statement as some countries are more dangerous for foreigners than others. But you should be careful in every country in South America, especially in the big cities and even more at night. Flight tickets are pretty expensive compared to Europe, the best way to get around are the long-distance buses. 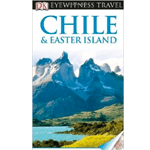 They are mostly very comfortable and much better than in Europe, long trips are comparably cheap and enjoyable. A good website for checking connection is Plattaforma 10. 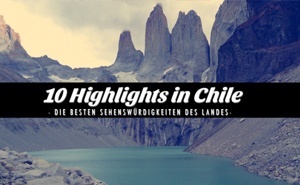 If you want to discover the best of Latin America these guides will give you some great recommendations for restaurants, activities, tours and hostels as well as itineraries for hiking in my special hiking guides. 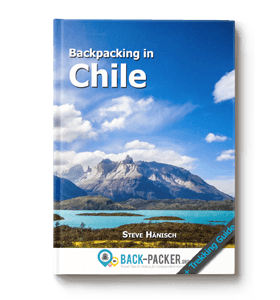 This is a clear and concise 100 page eBook based on my experience from 4 months traveling through Chile. 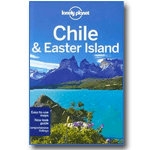 The fully updated guide includes unique cutaways, floorplans and reconstructions of the must-see sites, plus street-by-street maps of all the fascinating cities and towns. The new-look guide is also packed with photographs and illustrations leading you straight to the best attractions on offer. 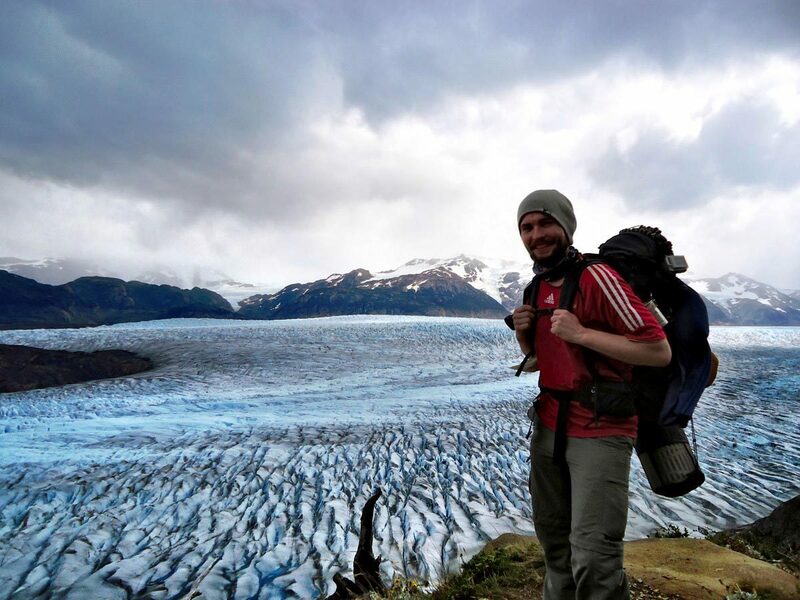 During my Backpacking in South America I attended a lot of organized tours to learn more about the history of the places or simply to see more in a short amount of time. If you like to book some activities in advance I recommend you to have a look into GetYourGuide as this platform offers the possibility to book tours from local tour operators for fair prices. There you have it – for more material make sure to check out also the Photo Essays and Videos provided on this website! 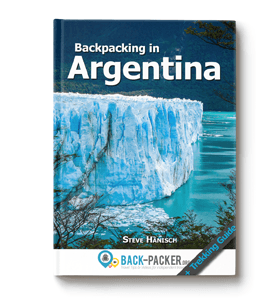 Do you like this Backpacking guide? Share it! Disclaimer: This post contains Affiliate Links for services and products I’m using on my travels – therefore I can highly recommend using them. By using this links you won’t pay any additional fees! Saw your video on YouTube. Good read, luckily safety has never been much of an issue for me. Keep up the good work.